How was your weekend? I'm back from my South American holiday. 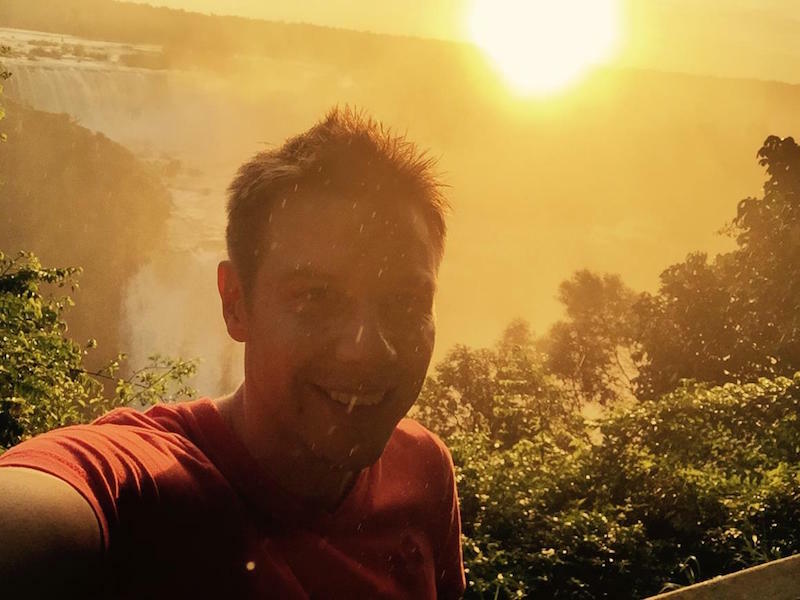 It was an super time, and a big highlight was visiting the stunning Iguacu falls, where the spray from the falls wrecks a decent selfie, but who cares, it's an overwhelmingly beautiful place. If you ever get a chance to go then do, the sights and sounds of the falls are awe-inspiring. Okay, from Brazilian jaunts to this week's Zestology. It's not all been holiday messin you know, as I grabbed an interview with the inspiring Evan Brand. Today I have another excellent guest - Evan Brand. Evan is a researcher, author, and host of the Not Just Paleo podcast.